With Record Store Day approaching next month, it has been announced that Parlophone will release three limited-edition David Bowie records on the day. One of them is a 3xLP live set, entitled Welcome To The Blackout (Live London '78), which was recorded during Bowie's ISOLAR II tour at Earl's Court on the June 30 and July 1 of 1978. It marks the first time the concert recordings have been made available on vinyl and comes with photographs by Sukita and Chris Walter. There's also a demo 12" of 'Let's Dance' which features the full length demo version of the track, mixed by Nile Rodgers. 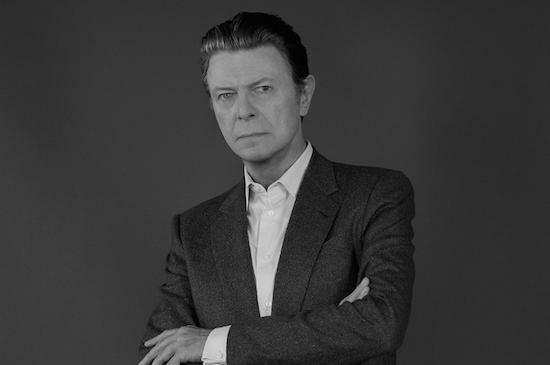 That will also be the first time it has been made available on vinyl following a digital release of the track this year on January 8, which would have been Bowie's birthday. On the other side of the 12" is a live version of 'Let's Dance' recorded in 1983. Finally, Parlophone will release Bowie Now which was originally a rare US-only promo from 1977. They will all be available only in record stores on April 21 as part of Record Store Day. You can find more information on each release here.